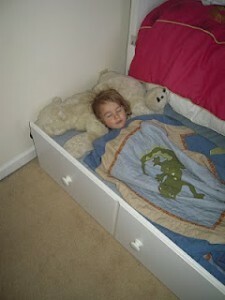 One of the biggest issues that parents have these days is getting kids to sleep without getting into a power struggle. I know this can be difficult, but there is a way to make it better. The first step to handle this problem is to ask yourself: “What is the real reason my child doesn’t want to go to bed?” This is an important step for toddlers to teens! For children, there are many reasons, including fear of the dark, eating too many sugary foods too close to bedtime, fear of being alone, or wanting to stay up with the older family members. Teens will often resist going to bed because they claim they aren’t tired, want to use the computer or phone, want to feel in control or want to set their own bedtime. If the difficult bedtime behavior is coming from a place of real defiance, it’s time to have a plan. The best way to stop bedtime battles is to have clearly communicated bedtime routines for children that you practice every night. The fact is, bedtime routines for children are useful for all ages, from from toddlers to teens. Even we adults benefit from consistent bedtime routines where the body knows just what to expect. However, toddlers seem to fight bedtime the hardest and these tips are particularly useful for toddler bedtime and will create a healthy bedtime habit that they can maintain as they grow older. 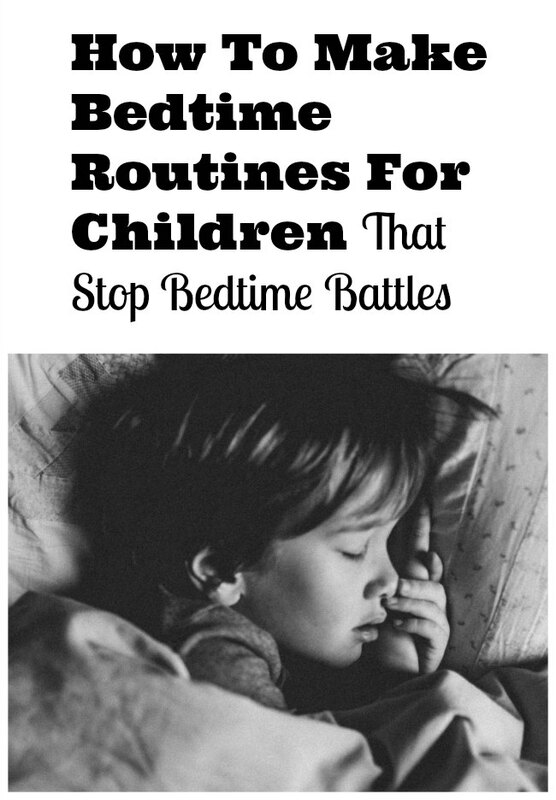 Here are five tips to help you establish a bedtime routine that works for your child. 1. Establish quiet time before bed. To stop toddler tantrum bedtime battles, your child can relax in their room for 30 minutes before they must turn the lights off. Older kids can have an hour or whatever you feel comfortable with. During this time they can read, or do a relaxing activity that you choose together. The goal is to help them wind down and ease into bedtime. 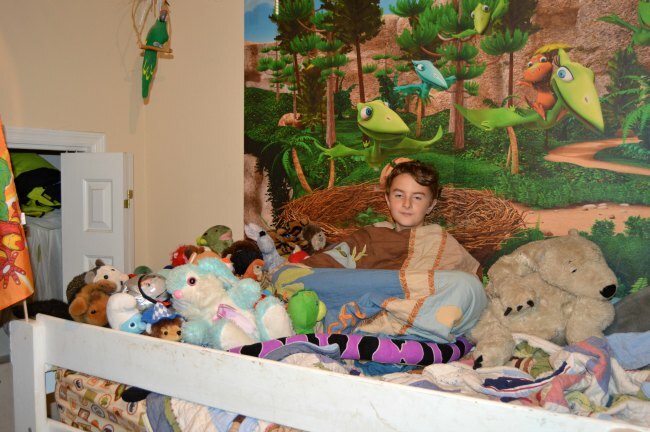 My son likes to arrange all of his stuffed animals just so and then read to himself. When he was younger I read to him. Establishing rituals with kids is very important, and can be very helpful in getting them to sleep. Reading to your young child before he or she sleeps each night is a ritual you can do that has secondary benefits, because it will get them interested in books. You might also give your child a soothing drink before bedtime, like warm milk or chamomile tea. Then they can brush their teethh and floss as the next part of their ritual. They might also enjoy a relaxing you using a little essential oils sleep recipe and a little back rub. Or a evening bath is another relaxing choice for bedtime routines for children. 3. Have your child set their own alarm clock. Not all children are able to do this on their own, so parents of toddlers can do this with them as part of the bedtime routine for kids. Setting their own clock (with you) will help them gain a sense of responsibility and time management. It helps toddlers understand they have to go to bed because the clock says it is time and that they can get up in the morning when the clock says it is time. They have to have enough sleep to grow big and strong. They love that! They may also like a motion activated nightlight so they can get up to go to the bathroom easily. If your child or adolescent is cranky because you’ve allowed them to play video games, surf the net or watch TV in their room at night before bed, then it’s time to have a discussion with them. It has been shown electronics before bedtime do not put the mind in a restful state. Avoiding electronics for an hour before bed to key to stop toddler bedtime battles. 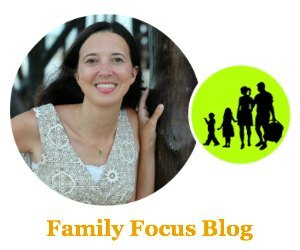 In short, if you are still having problems with difficult child behavior even after establishing clear bedtime routines for children and clear rules, then you should have solid consequences in place. For instance, if your teen is waking up late, missing the bus and his grades are poor because he stays up past midnight, make it clear that this behavior is unacceptable. Sit down with him and calmly ask him why he thinks the situation isn’t working and what he can do to fix it. Help him understand that it’s his responsibility to hold up his end of the bargain, and that you’ll have to set an earlier bedtime or revoke electronics privileges until his behavior will improve. When he shows he can be responsible, then you’ll let him try a later bedtime. Don’t give in if he puts up a fight or throws a tantrum! I know it’s hard for parents when their children resist. Make it clear to the child that he has the chance to earn his privileges back. Following these tips for bedtime routines for kids will help you to maintain structure and consequences in your household, as well as help defuse the bedtime power struggle. Kids love routines and knowing what to expect so establishing bedtime routines for children is the quickest way to solve toddler sleep problems and help prevent problems as they grow older. These are very useful tips in order for kids can sleep without hassle. I think it is important to have rituals at night since these could help kids sleep better. Great ideas! I love essential oils and my oldest likes to listen to relaxing music as he falls asleep. Now if my kids only needed an alarm clock to wake up! They wake up before the sun!